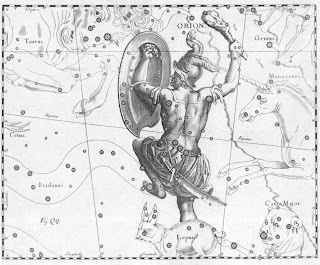 "Orion is the hunter. I imagine him watching over Calvin and slaughtering the beasts we know as seizures." It's beautiful. 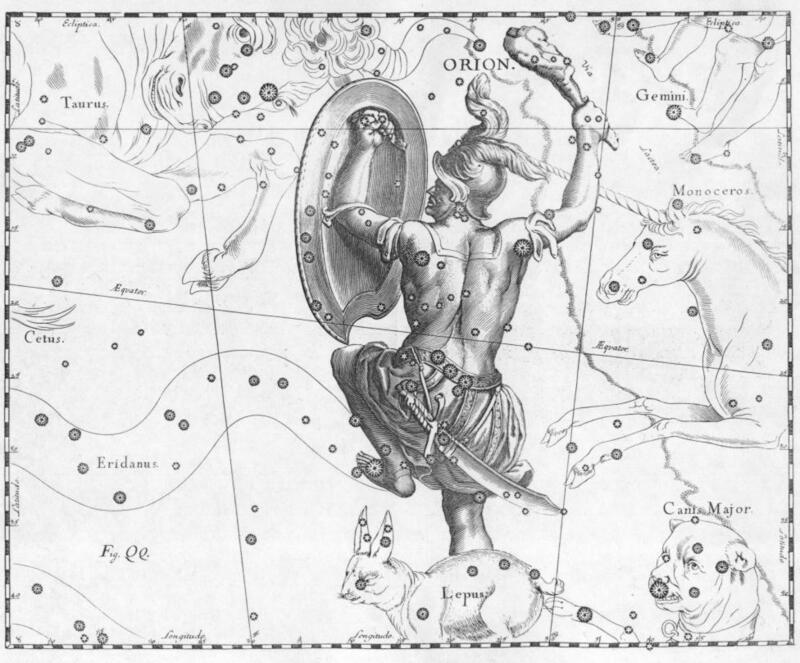 I can see the two of you--Calvin and you--with Orion above, bringing you starlight.